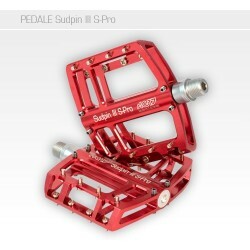 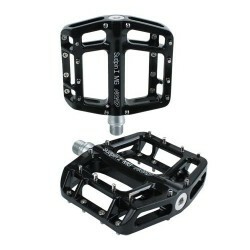 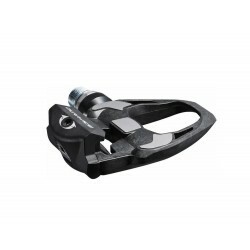 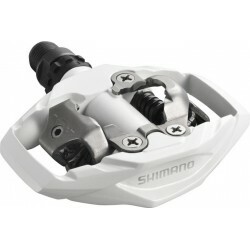 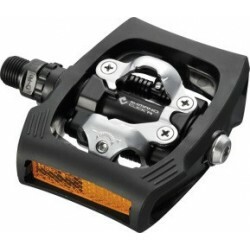 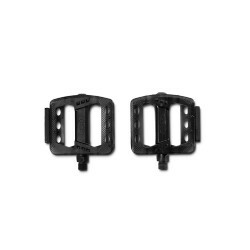 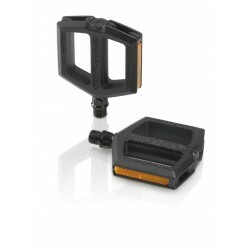 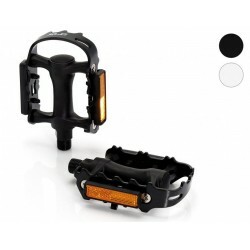 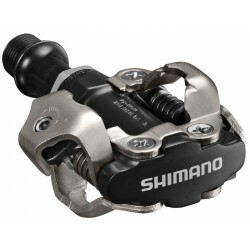 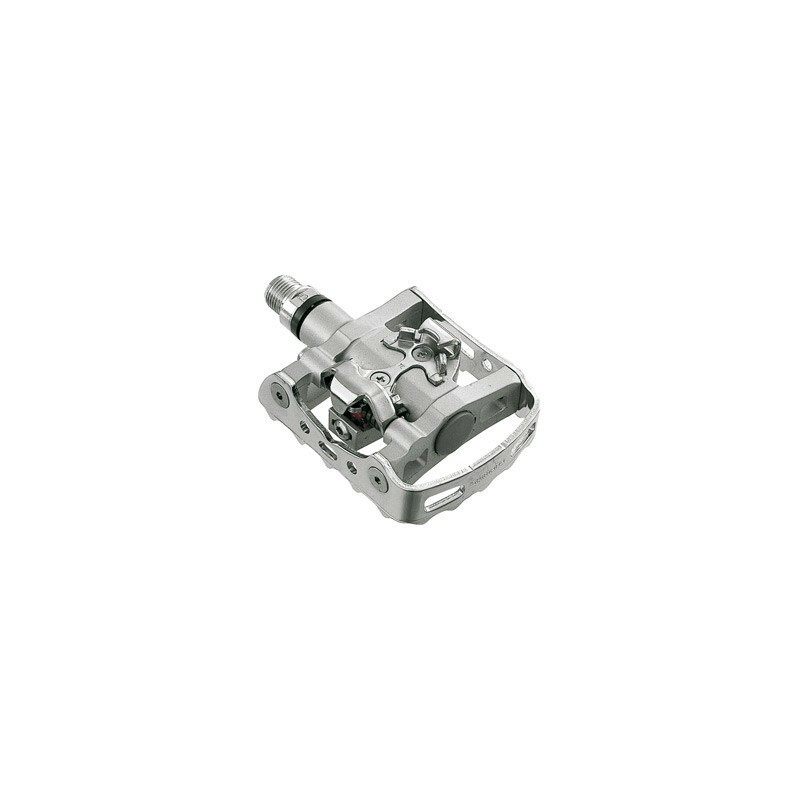 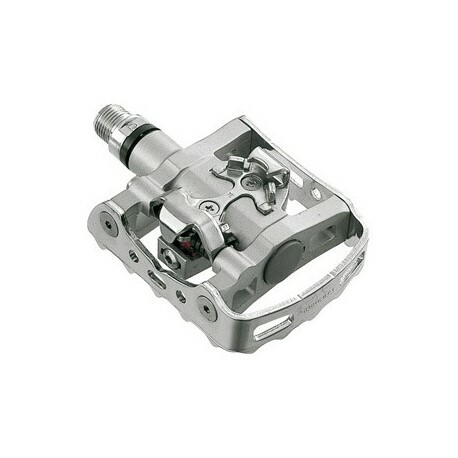 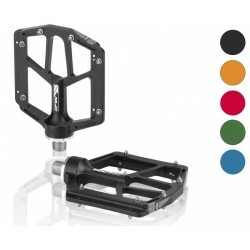 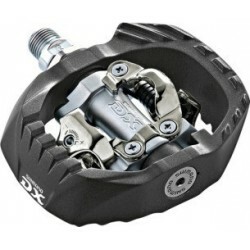 Order now the Shimano Pedal PD- M324 online at Fun Corner. 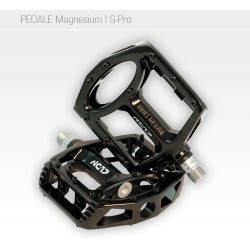 The PD-M 324 is a great allrounder for every occasion. 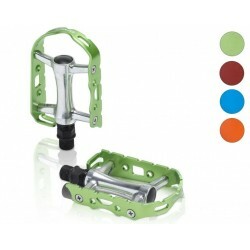 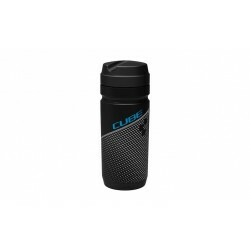 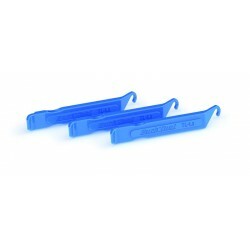 Perfect for commuting or touring.